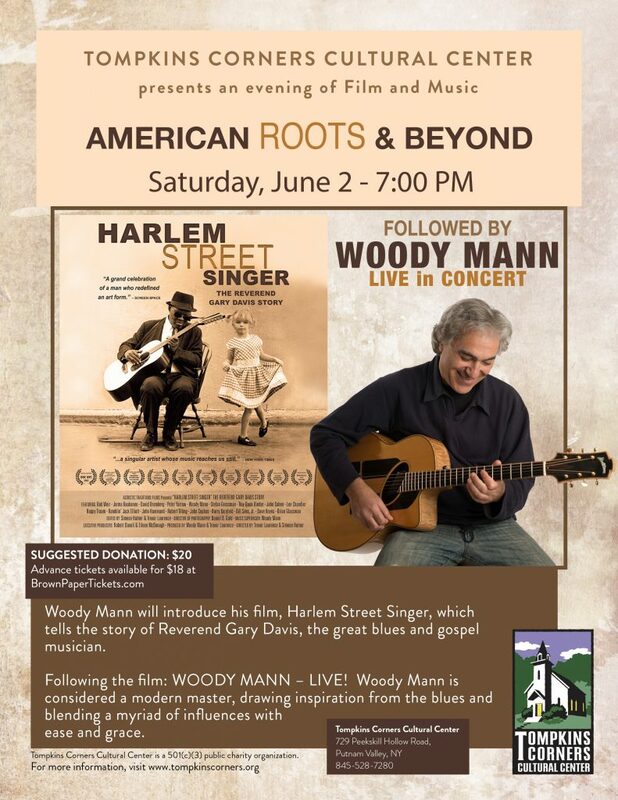 Harlem Street Singer tells the story of Reverend Gary Davis, the great blues and gospel musician whose unique style and remarkable skills on the guitar inspired a generation of musicians. 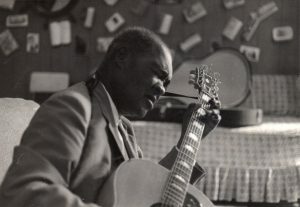 The film traces Davis’s journey out of poverty in the Deep South to his iconic status in the folk and rock scene in 1960s New York. 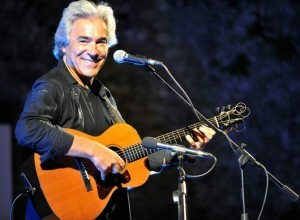 Interviews with celebrated folk and rock musicians who knew and studied with Davis, including Bob Weir of the Grateful Dead, Jorma Kaukonen of Jefferson Airplane and Hot Tuna, Peter Yarrow of Peter, Paul and Mary, and Ramblin’ Jack Elliott are combined with rare archival footage and photographs. The film includes recently discovered concert footage of Davis and Peter, Paul & Mary from the 1965 Newport Folk Festival. 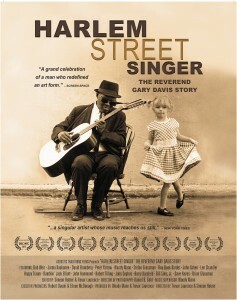 Harlem Street Singer celebrates the beauty and spirituality of Reverend Davis’s music as well as the human qualities that made him a beloved teacher and minister. This is the exciting story of an American musical icon who inspired a generation of musicians and whose legacy continues to live on in today’s music scene.